By effectively using social media, you can create an omnipresent visibility of your skill set where it can easily be found by people who might have an interest in hiring you. Social media is one of the primary tools I use these days to find potential candidates. Whenever I start an executive search for a client, the first place I look is online. As such, if you don’t have a digital footprint, I’ll never be able to find you. Neither will any of the other head hunters and recruiters looking for someone just like you. So let’s start by looking at which platforms are best. Your LinkedIn profile is ideal for personal branding because it ranks highly on search results. Great for connecting, networking, researching and asking for leads. Advanced research functions to locate key contacts. Aim for top 10 in search results, make sure you are at least in the top 100 search results for your profession. Great place to ask for help. Can rank well if you optimise and adjust privacy settings (use caution!). Great for succinct personal branding. Ranks highly on search results. Useful for connecting, networking, researching and promoting yourself. Each industry has it’s ‘go to’ associations and online groups. For example in the finance industry in Australia it’s FINSIA. Ideally, you will be listed on a company website too. For the highest level of control over your online personal brand you can register and manage your own domain name. This can be a simple landing page where you link your social profiles to one main website. I run a consultancy therefore I have a personal brand and a company brand I manage. 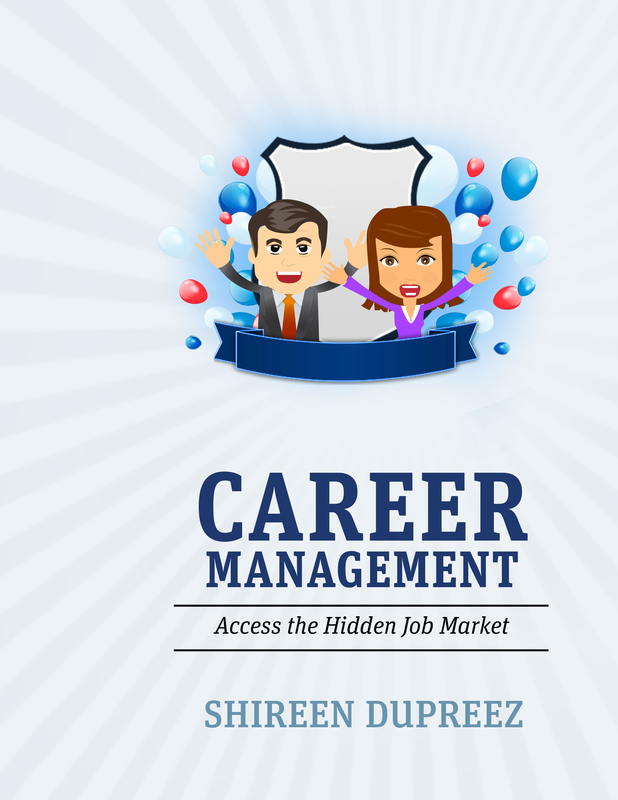 This entry was posted on January 10, 2017 by shireendupreez in About me, Career, Executive Search, Hidden Job Market, Job search, LinkedIn, Personal branding, Social media, Sourcing, Technology, Uncategorized, Web and tech stuff and tagged facebook, google, hidden job market, job hunting, job search, linkedin, personal branding, Social media, twitter.